I struggled to select a quote for today. 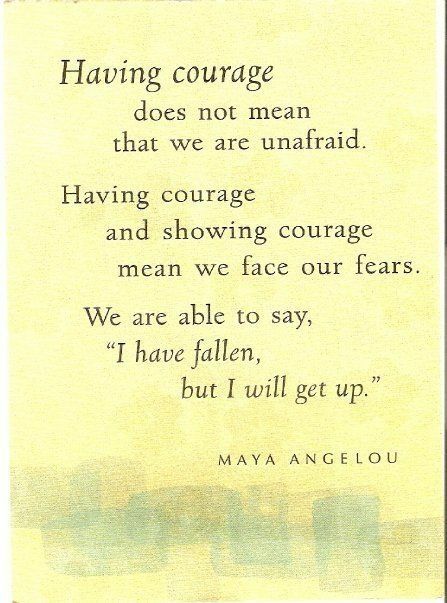 Many, many of my favourites are from the wisdom of Maya Angelou. I was so sad to hear the news today, but I think you have picked the perfect quote. Thanks, I deliberated over a few and plumped for this, it resonates at the moment! Hey!!!! So, SO true!!!! XOXO!! !